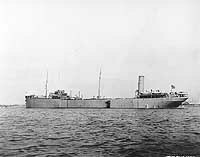 This page covers the 25 merchant tankers that served temporarily in the Navy during World War I. 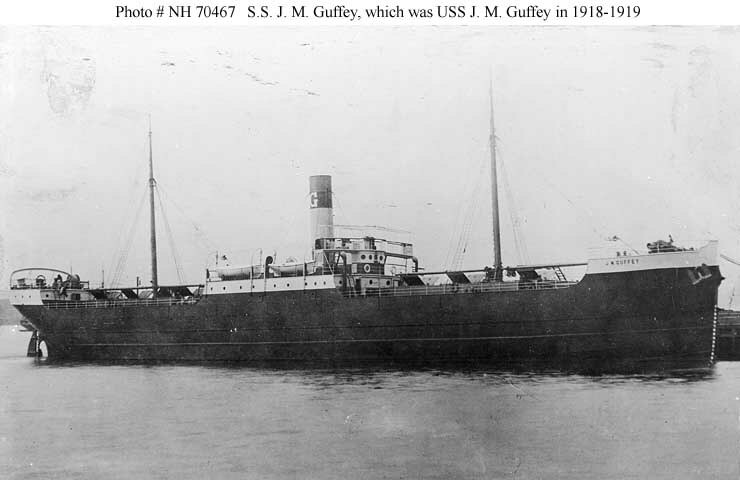 A Note on Sources: Tonnage (in gross tons except for ships built by the Navy) and dimensions were taken from a file of World War I-era ship data cards now in the custody of the Naval Historical Center and from the 1918 and 1919 editions of the Ships Data Book (whose data usually matches that on the cards). 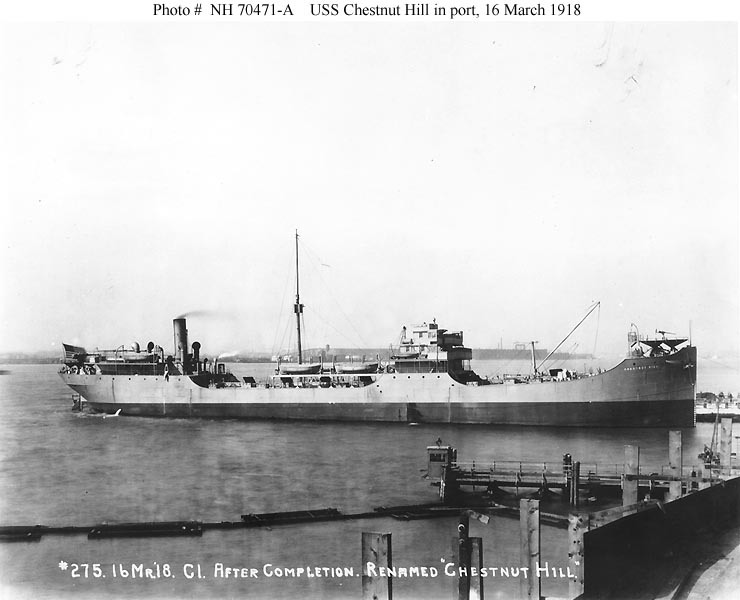 Additional information came from Lewis P. Clephane, History of the Naval Overseas Transportation Service in World War I,, published by the Naval History Division, Washington, D.C., in 1969, and also from the 1918-1919 and 1919-1920 editions of Lloyds Register of Shipping and the Dictionary of American Naval Fighting Ships. 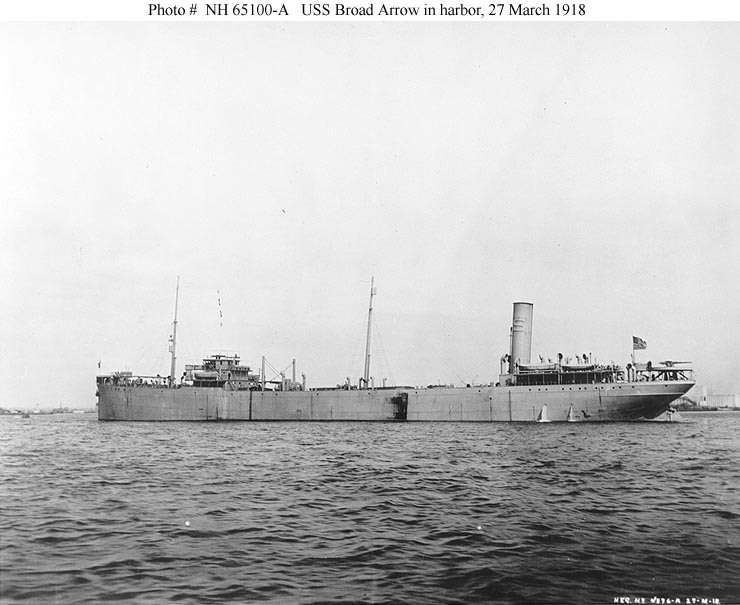 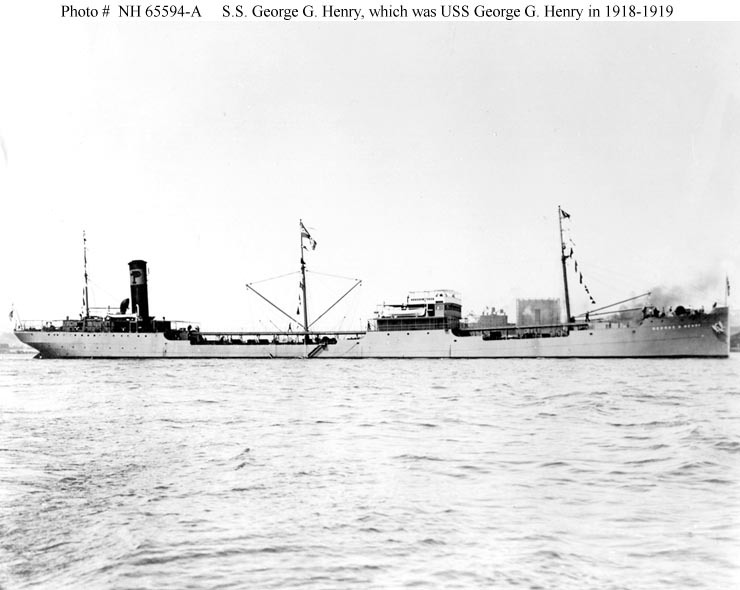 This page features a list of groups of World War I era U.S. Navy tankers, defined by ships' physical characteristics, with links to pages dedicated to each group of ships. 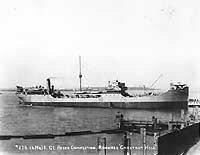 Those pages provide further links to the individual ships in each group. 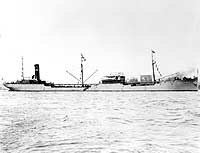 Representative photographs are also presented for ship groups and for individual vessels.